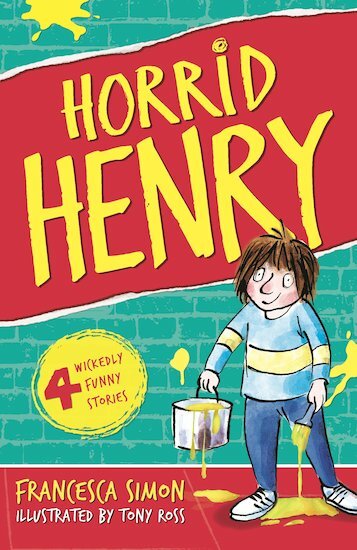 The first and the original Horrid Henry story. Once upon a time, life was perfect. Children played happily outdoors. Grown-ups enjoyed wonderful peace and quiet. 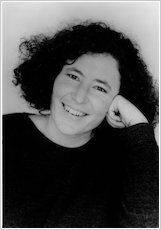 Then Horrid Henry was born! Everybody’s peace was shattered. He screamed. He yelled. He misbehaved. He was absolutely horrid. Even his parents said so. And as he got bigger his tricks got meaner and nastier (and funnier too, of course…) Find out how Henry got to be so horrible as he ruins the family holiday, makes war with his arch-enemy Moody Margaret… and tries to be perfect for a day!